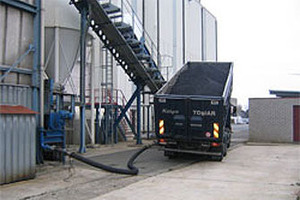 For the industry we can offer various types of coal and coke with different specifications according to the needs of the industry. 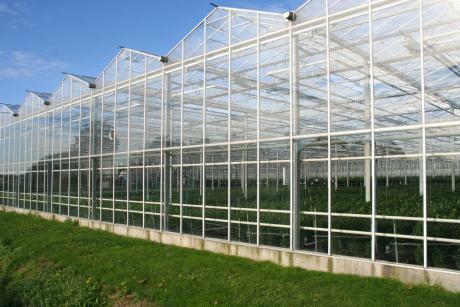 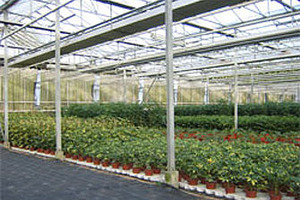 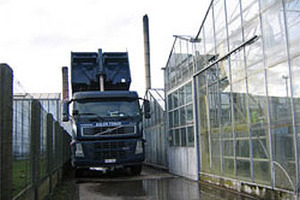 For the heating of stables and greenhouses we can offer various types of anthracite and of high volatile coal. The anthracites are stored under roof. 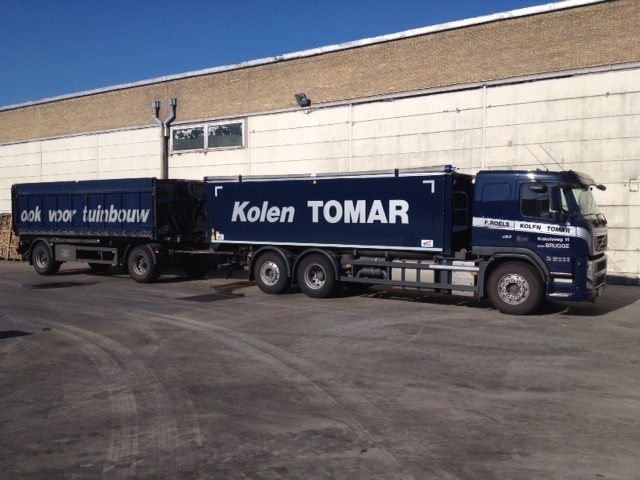 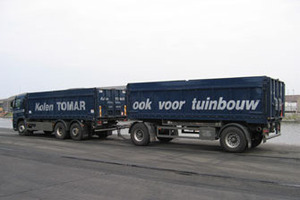 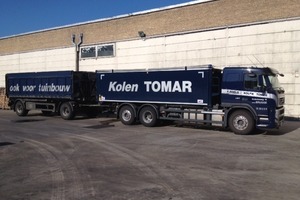 Our coal meets all your quality standards and we have our own truck with pneumatic unloading system for delivery.